Ms Chester-Cumberbatch, in a government release announcing the appointment—on September 7, 2018—said the greater emphasis is being placed on quality improvement, improved service delivery and patient care, and the appointment will strengthen the delivery of Primary Healthcare Services. 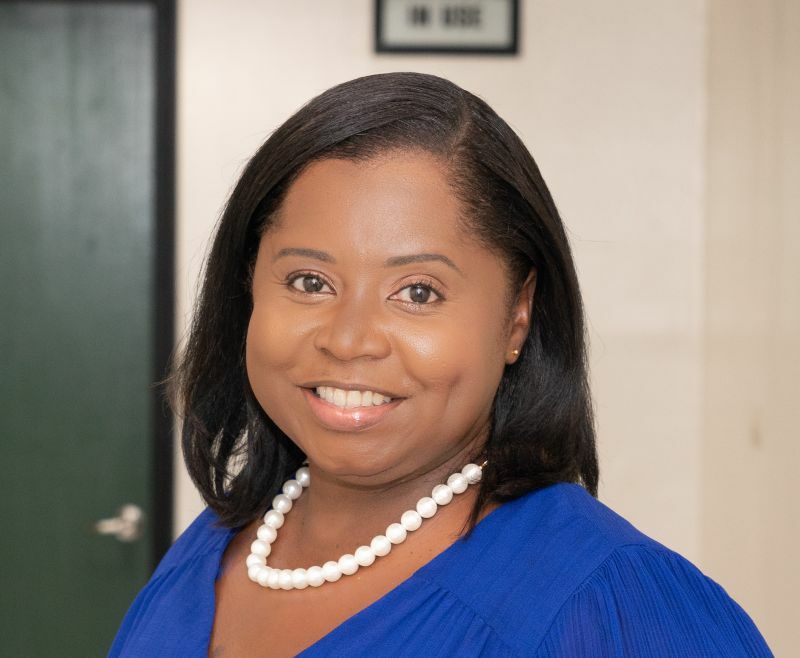 Dr. Frett is also presently the Medical Officer for the Child Abuse Investigative Team (CAIT) of the Virgin Islands and sits on the Committees for the Expanded Program on Immunization and the Early Childhood Task Force. She is a also member of the ‘Be Your Brother’s Keeper’ University (ByBK) mentorship programme and is also the founder of ‘Tiny Champs’ a parent support initiative for infants admitted to Peebles Hospital Intensive Care Unit. With the appointment as Director, Dr Frett will be responsible for the day-to-day management of Primary Healthcare and Community Health Services and the management and supervision of clinical, professional and support staff. She will also oversee the planning and delivery of services, budget preparation, information management and the security and disaster management of the facilities. Congrats dr Frett, you are such a humble young lady. May god continue to bless you and guide your path. finally a LOCAL got luck in the homeland!! @ CCC, aren’t you using this word ‘luck’ inappropriately? Congrats cuz. All the best. So proud of this lady!! Blessed to call you my fam as well. God 1st - and see what He will do through and for you.